Anthony Caro at The Hepworth Wakefield, 2015. Courtesy The Hepworth Wakefield and the Caro Estate, photo by Jonty Wilde. Anthony Caro has long been recognised internationally as one of Britain’s most significant sculptors. In the summer of 2015, as part of a Yorkshire Sculpture Triangle initiative, visitors had the unique opportunity to experience Caro’s work in the indoor and outdoor settings of the David Chipperfield-designed galleries of The Hepworth Wakefield and the landscapes of the Yorkshire Sculpture Park. Caro has constantly innovated and pushed the boundaries of sculpture. He noted, ‘Sculpture hovers between painting and architecture’, and writing in 1985: ‘I begin to grasp how close in thinking are the worlds of the painter, sculptor and architect’. While Yorkshire Sculpture Park showcased the rich relationship Caro had to painting, The Hepworth Wakefield took Caro’s thoughts on architecture as a starting point, exploring his interest in scale and the use of architectural features within his work. The exhibition also focused on his collaborations with architects within the urban environment, such as the Millennium Bridge in London with Norman Foster. The Hepworth Wakefield’s exhibition contextualised the artist’s work, beginning with the era in which he emerged alongside the then dominant figures of Barbara Hepworth and Henry Moore, shocking the art world with vividly coloured steel constructions. 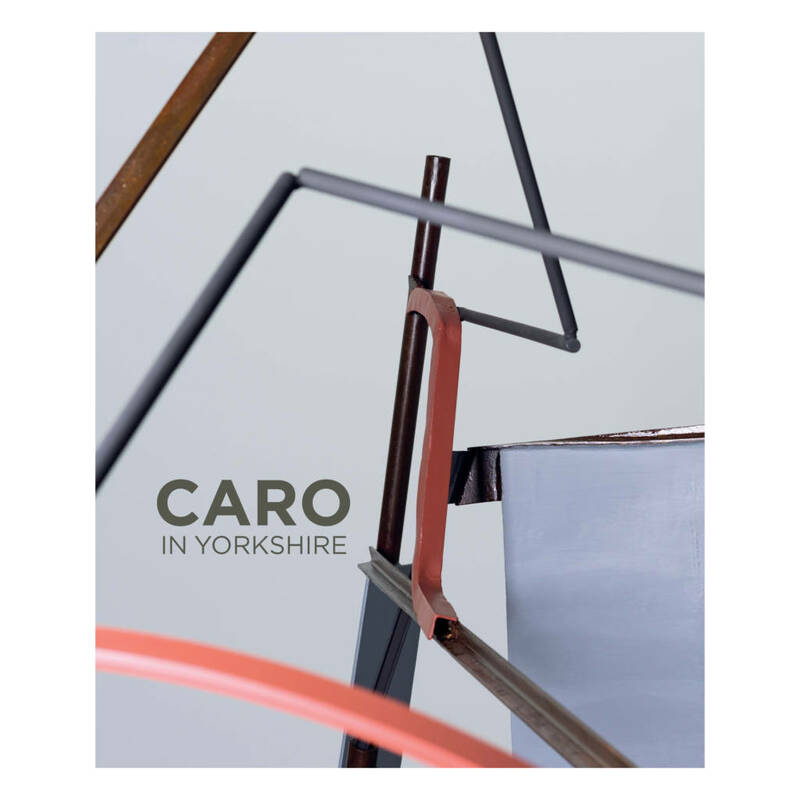 It offered a unique opportunity to discover and celebrate one of the world’s great sculptors in Yorkshire, including the UK premier of a number of Caro’s Last Sculptures. The exhibition was supported by Grand Central Rail, The Henry Moore Foundation & Annely Juda Fine Art.